It sometimes can be perplexing to stop and think that every single item we use or come in contact with in our daily lives was designed by someone, who probably labored countless hours alone or with a team to make sure that idea is the best it can be from inception to market. In recent years, it’s become alarmingly normal (and shockingly accepted by the public) for products to have a short shelf-life—or to use a more popular term, “planned obsolescence”. I am old enough to recall a time where you could buy an RCA tube television or a Sears & Roebuck fridge (designed by GE, say), and you knew you were also buying the peace of mind that the product could conceivably last you ten to twenty years if cared for, and if there were any unforeseen problems you could easily take the item to be serviced at your local repair shop. Sadly that is not the case anymore and it seems with disposable technology lifestyles we live now with, and the outsourcing of manufacturing, we the consumers have given up our desire for quality and substituted it for that of convenience. For ease of technology at your fingertips, we will now commonly trade off our sense of a lasting investment in a product. But thankfully (or sadly by the way you look at it), this wasn’t always the case. There was a time when products were built to last, and that along with ease of design were the essentials when designing a product. And this was a source of pride to some designers, and because of this blessed concept, products were produced that sometimes lasted generations. One of these industrial designers, as they were known, became a legend within his industry, and though his name may not be widely known today to the public, his contributions have nonetheless helped mankind thrive for over eighty years, and—believe it or not—every single person has interacted with his designs. His name should be known to the masses and as recognizable as a Steve Jobs, or Bill Gates, but for all we know, this might have been the way he wanted it. But I’d like to introduce you to the genius of Henry Dreyfuss. Industrial designer Henry Dreyfuss made unbelievable contributions to society, designing products for Bell Telephone, Hoover Vacuums, John Deere, Polaroid, Singer Sewing Machines, Western Union, Citgo, Eversharp Fountain Pens, Whitman’s Chocolate, Con Edison, Honeywell, GE, Goodyear Tire, and Pan American, among others. He designed trains, airplanes, entire buildings—the list is so expansive that it reads like a phone book. But you might ask, Why is this guy even worth discussing? Well, as I said above, his designs literally have touched everyone in America, if not the world. In The Man in the Brown Suit: Henry Dreyfuss, Industrial Designer by Russell Flinchum (highly recommended by the Podwits—if you can find it; it is currently out of print), we learn just what a master Dreyfuss was, and how his innovations revolutionized the world. Dreyfuss was born in New York City in 1904. Starting out as a set designer, he made it to Broadway fairly quickly and started making waves on the Great White Way in the late 1920s because of set designs that were unique for their realism and functionality. In all, he designed over 250 sets. In the late ’20s he segued into industrial design and opened his own Manhattan office for theatrical and industrial design. Though details are unclear, he quickly gained fame and respect within the industry. He kept the number at five because he liked to use the fingers on his hand to illustrate his points to coworkers and clients alike. Another huge caveat with him was complete control over the design of products by his firm, and not allowing any outside retailer who hired Dreyfuss to poke their noses into the development of the product. In this, he was by no means arrogant or ignorant of the business his firm was employed in—he frequently met with the corporate executives personally to query and research the product being designed, and oversaw extensive research to make sure the retainer’s concerns and ideas would be contributed into the finished product. To give an example of this rule, as told in Flinchum’s book: In the early 1930s, the Macy’s department store asked Dreyfuss to have a look over the entire store, all 100+ departments, and redesign anything he didn’t like. Dreyfuss was evidently shocked at what he saw, since he looked at everything from pocket knives to electric stoves and disliked every one. And even though his business was in its infancy and could really use the money, he declined the department store’s job. He would be his own boss, and although this sounded like a grand idea at first, there was one huge problem—”it overlooked the fact that a manufacturer could seldom change the design of a product without scrapping valuable machinery and retooling his plant at great expense. It was useless, according to Dreyfuss, for a retailer to bombard manufacturers with random suggestions.” Unless he could directly consult with the manufacturers of the products as well as their marketer, he realized anything he did would be an act of futility, and he had to admit that refusing to accept a client’s imposed conditions compromised the entire project from the start. For his firm’s next contract, Dreyfuss redesigned the Pennsylvania Railroad’s Hudson J-3 locomotive and passenger cars for the famous 20th Century Unlimited, which was the premiere way to travel transcontinentally between New York City and Chicago. 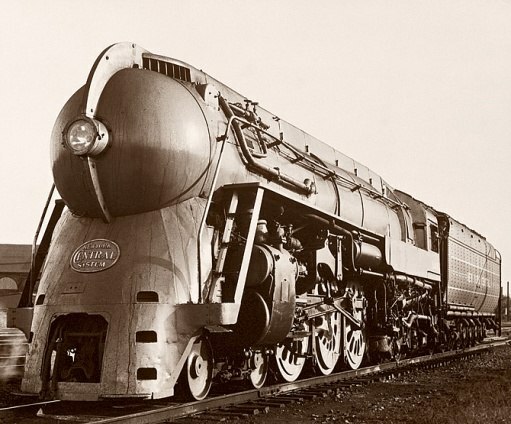 Some credit his sleek, rocket-like, art deco design of the Hudson J-3 as the model other designers used when they later conceived the look of the world’s first bullet trains. His early ideas of design in, say, the case of a vehicle, were to have the object look like it was in a perpetual state of motion, even in stasis. This gave an edge of excitement to the product. His fundamental ideas for the interior design for the passenger cars were clear-cut and basic. In a letter to 20th Century Unlimited expert Arthur Detmers Dublin, Dreyfuss wrote: “Colors used in transportation should give the passenger a feeling of security. While colors could be bright and cheerful, one must remember that among the passengers some would be going on vacation, or a honeymoon, but others could be ill or en route to the funeral of a loved one. The Century had a neutral background as a basis for the colors used as accents in the decoration.” Dreyfuss himself always wore a brown suit as well, and many speculate that his conservative suit reflected his designs and business approach: not flamboyant or loud, which was how his competitors dressed at the time. Another theory was that the simple brown suit would make him stand out in board rooms compared to the flashy suits of his wealthy clients. 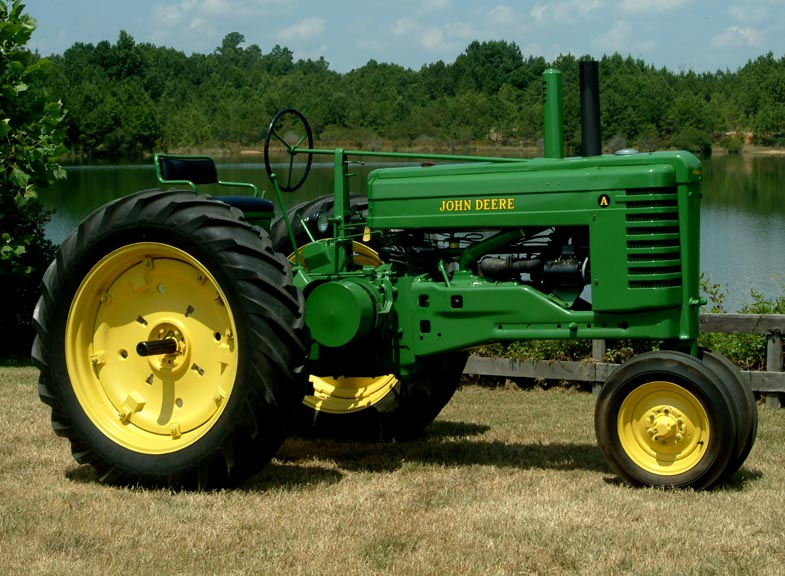 His firm went on to redesign John Deere’s Model A and B tractors, giving them a sense of style that the workhorse was hitherto unknown for, and echoes of this design remain in the lines on the body panels of today’s models. 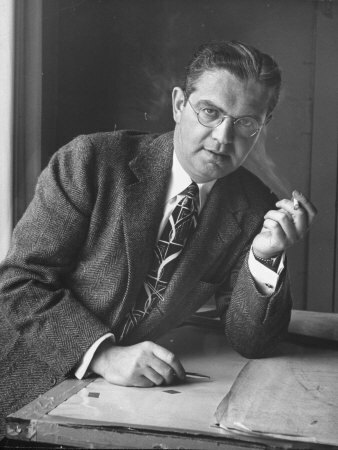 He redesigned Western Union’s remote offices, Citgo service stations, Whitman’s Chocolate box logo, Singer sewing machines, Royal typewriters, Pan American airplanes interiors, and even domestic home bathrooms and kitchens (according to Flinchum, Dreyfuss used to say industrial design entered the home through the backdoor, through its bathrooms and kitchens). He even ended up designing the situation room for the Joint Chiefs of Staff during World War II. But his two arguably most famous designs are still used in American homes to this day. First is the Honeywell T87 circular wall thermostat, which was introduced in 1953. Up to that point, thermostats were still square and bulky, and after 10 years of research and troubleshooting, Dreyfuss’ firm designed the circular device, which was a huge hit because of its functionality and clever design. The other huge design Dreyfuss gave to the world was the Bell Telephone Laboratories Model 500 telephone, which debuted in the early 1950s. It revolutionized the industry, and can still be found in homes even today. 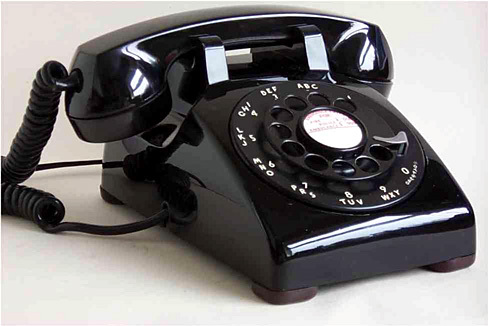 Dreyfuss had aided in the design of the 1937 Bell Telephone 302 Tabletop Model phone, the first model that put the receiver and transmitter into a combined headset. Model 500 was first offered in black, then multiple colors. The 500 was tremendously popular, and opened the field for other conveniences that the desktop phone could offer to the customer—wall telephones, multiple lines, and index card-dialing sets. 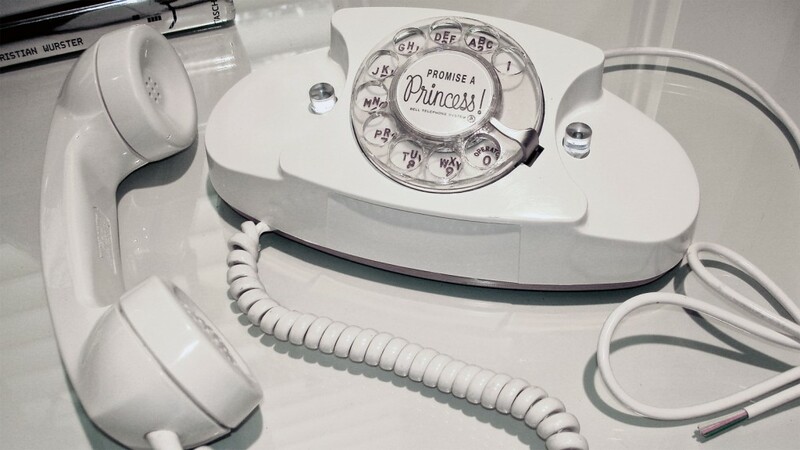 In 1958 the first push-button model was introduced, and then in 1959, the first phone designed for a specific demographic: the Princess Model for teenage girls, which was designed because of the idea of aligning the headset with the base in the same plane and giving it a petite look. 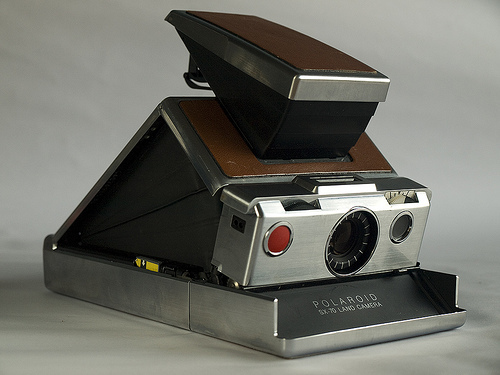 In 1963 Dreyfuss’ firm worked with Polaroid, and they introduced the Model 100, which allowed for the removal of film, while the user was still able to continue shooting. In the mid-’60s his firm was contracted by Edison Electric Institute to help design new commercial power transmission line towers that would deliver larger amounts of power over greater distances, while at the same time, have a design which will be aesthetically pleasing and as undisruptive as possible to the environment that it is traversing. Since the first idea, burying the power lines, could not be realistically achieved, Dreyfuss had to map out an above-ground design that would help the power lines blend in with the landscape. 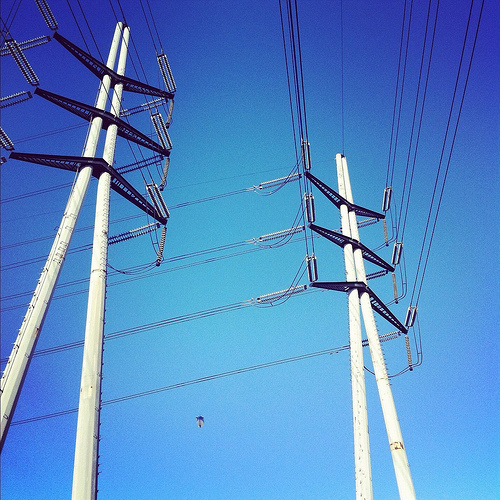 His towers debuted in 1968, and were greeted warmly by a public whose earlier outcries had first gotten Edison to think of redesigning the transmission lines. All through his design career, Dreyfuss was able to author five books. In 1955 Dreyfuss wrote Designing for People, an autobiography which features the “Joe” and “Josephine” simplified anthropometric charts that became a standard for the industry. In 1960 he published The Measure of Man: Human Factors in Design, an ergonomic reference. Other works included Industrial Design: A Pictorial Accounting 1929-1957 (1957) and Symbol Sourcebook: An Authoritative Guide to International Graphic Symbols (1972). 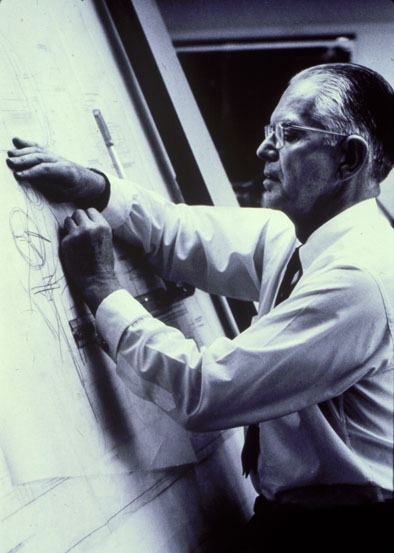 Dreyfuss also became the first vice-president of the Society of Industrial Designers, which was established in 1944, and the first president of the Industrial Design Society of America. Dreyfuss gradually slowed down in the late ’60s and finally retired in 1969, leaving Henry Dreyfuss Associates in good hands with the partners he had mentored for years for this very purpose. In 1972 his wife and lifelong business partner Doris Marks—without whose knowledge, feedback and love Mr. Dreyfuss would not have been able to achieve nearly as much as he did—was diagnosed with terminal liver cancer. Evidently, the loving couple had made a pact: when the time came that Doris was no longer able to deal with the pain, they would bow out together. So, on October 5, 1972, they were both found dead in their car in their garage, with the engine running. Even to the end Mr. Dreyfuss was a perfectionist, leaving a note for the maid (who discovered the bodies) which said to call their doctor, and another note for their doctor addressing what they wanted done with their remains. It came as a shock to friends and family, but perhaps only for a short time—everyone knew that this may have been the only kind conclusion, for Henry could never live without his beloved Doris. 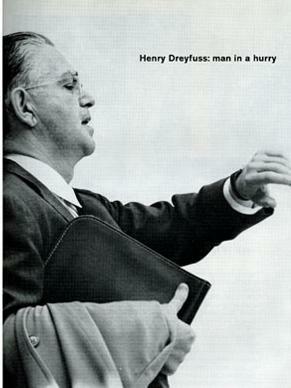 In the grand scheme of things, it perplexes me that the name Henry Dreyfuss isn’t more widely known in America. His contributions to society were game-changers, and have touched the lives of everyone over the age of 15 (given that the Bell Telephone Model 500 was still selling into the mid-1990s). I wonder what Dreyfuss would make of our society’s current fixation with instant gratification, especially concerning technology. It is sad that that fascination has made the terms “guaranteed to last” and “guaranteed for life” oxymorons, and instead have been replaced in our psyches with terms like “planned obsolescence”. Even more perplexing to me is that we are completely okay with it. I don’t think any of it would conform to Dreyfuss’ business model. Remember, he wasn’t a stylist. He instead used common sense and a scientific approach to design products that were built to last. 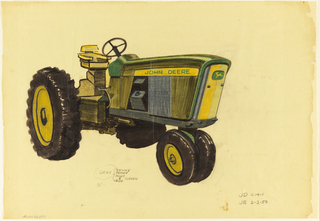 Maybe that is why he is often called “the founding father of American Industrial Design“. I would be so bold as to speculate that he would stand up against the trend of instant gratification, and maybe even build a reputation that would buck the trend. Instead, I think, he would build on the principle that America seems to have lost over the past twenty years of outsourcing and the like: that products should be made to last. The Office’s David Brent is Back!! !